Valken Energy offers a full line of batteries and chargers for all of your energy needs. 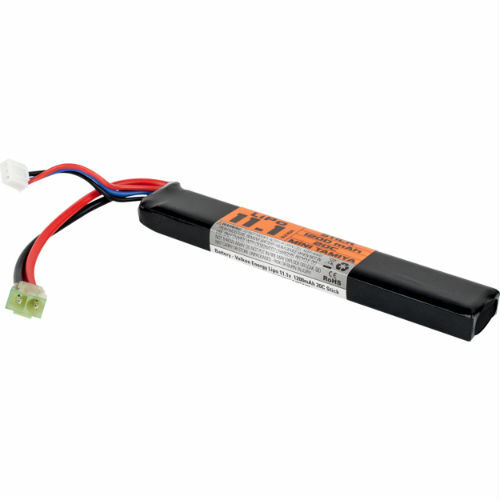 We offer batteries that are designed specifically to power most airsoft gun. configurations. We have various sizes, voltages, and mAh to fit any of your needs.